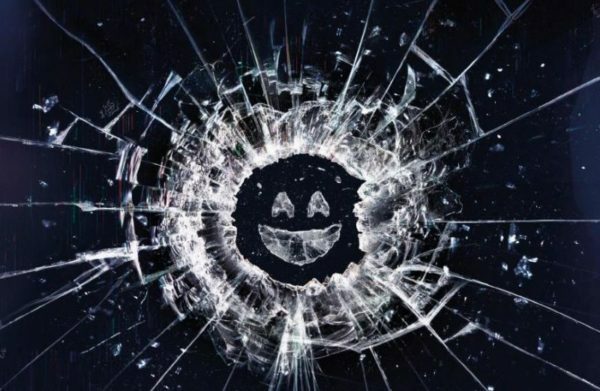 According to a report in Bloomberg (via EW), Netflix is set to release the fifth season of Charlie Brooker’s acclaimed anthology series Black Mirror this December. 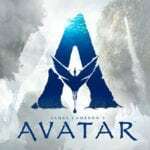 Netflix is yet to offer any confirmation, but the streaming service has long been keen to add interactivity programming to its catalogue. 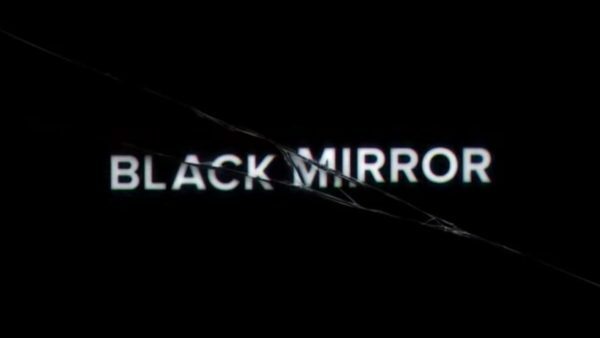 It has tested this on several children’s shows at a basic level, but the Black Mirror episode will reportedly “take such interactivity to another level”.